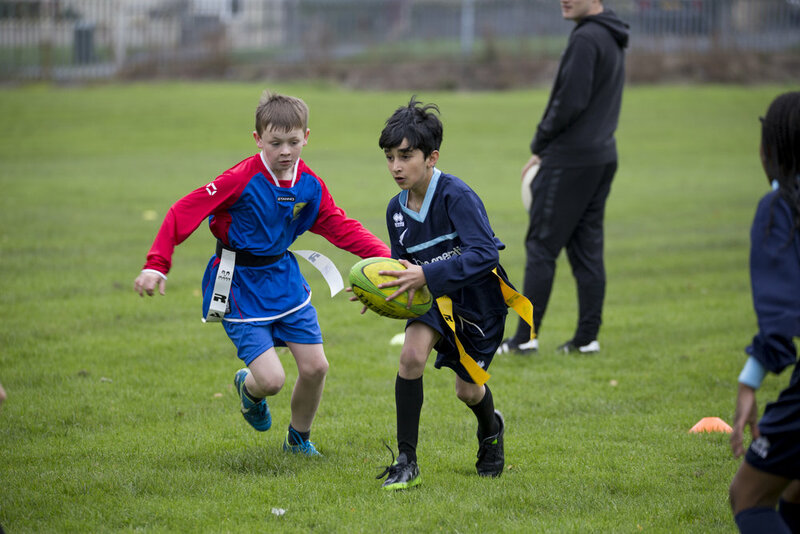 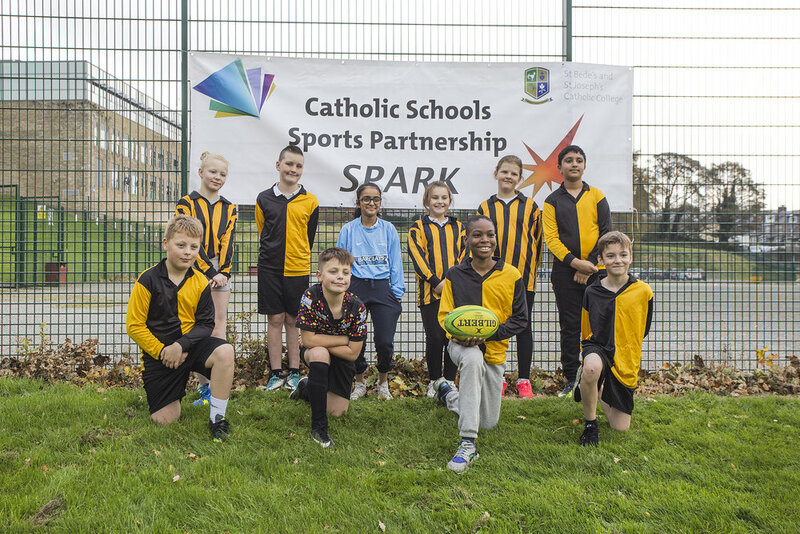 On Wednesday 18th October, six of Bradford’s Catholic Primary schools arrived at St Bede’s and St Joseph’s Catholic College to take part in a fantastic afternoon of TAG Rugby. 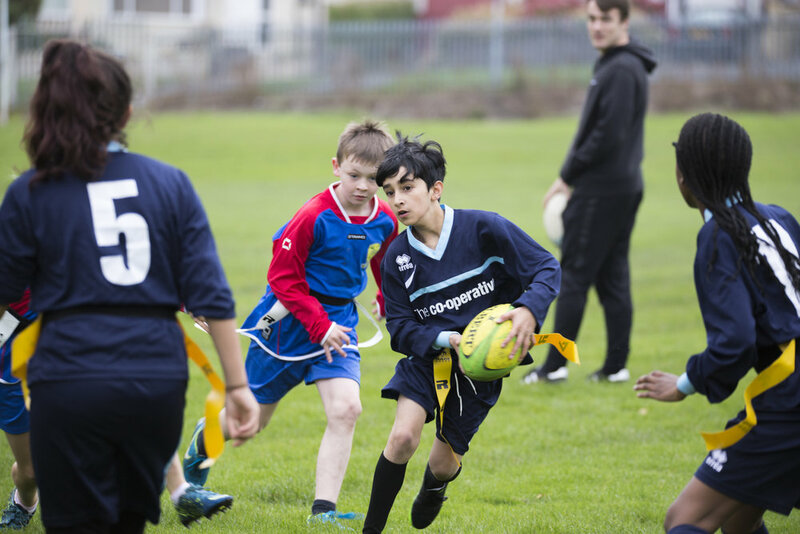 The weather was kind and the competition was thoroughly enjoyable for all involved. 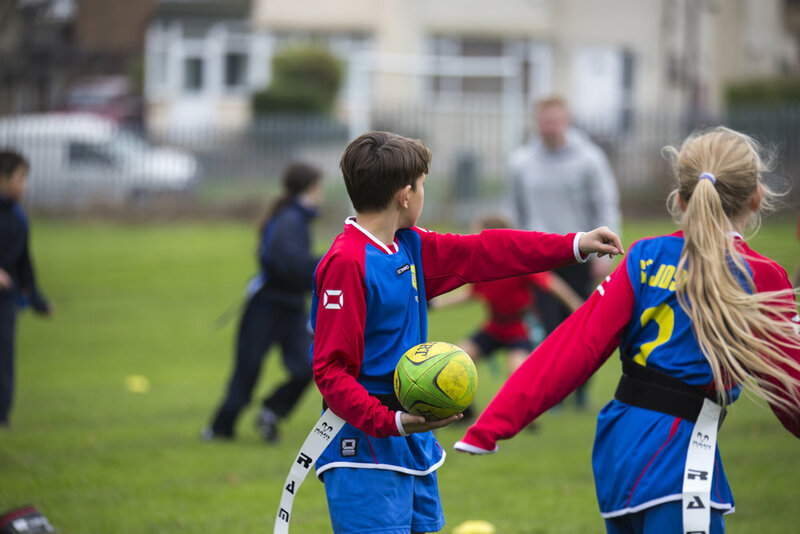 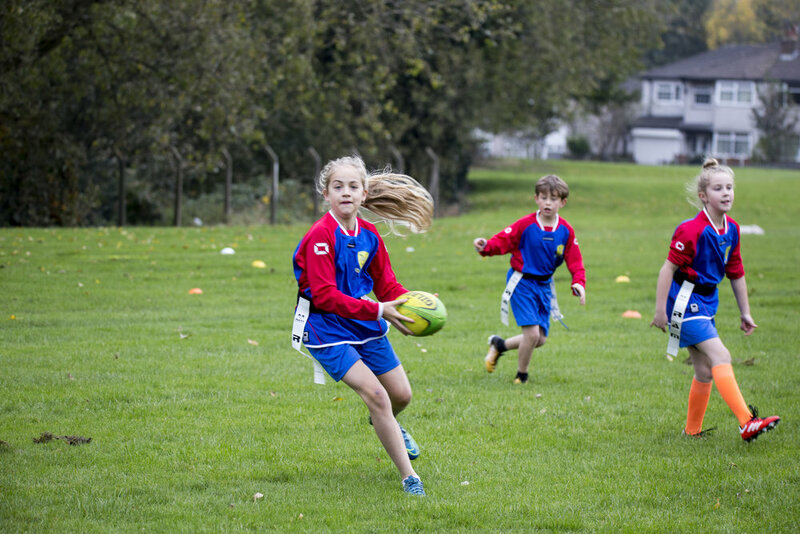 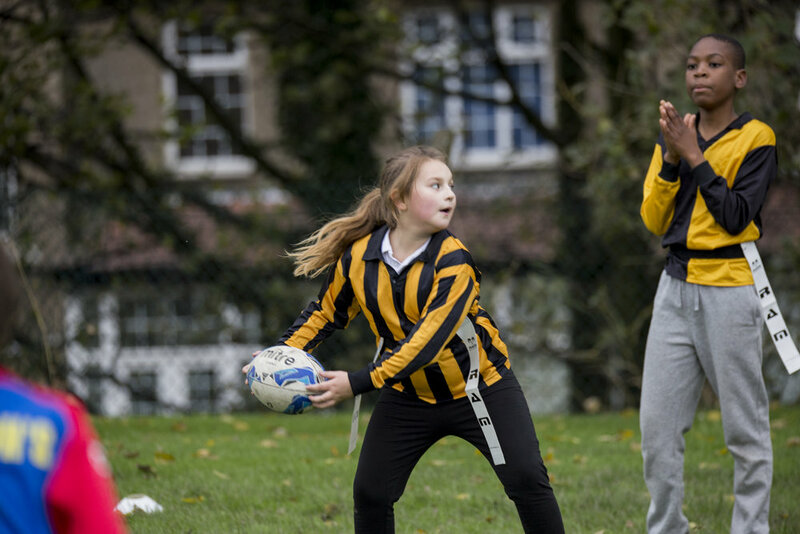 TAG rugby is a fast and entertaining sport that gives children a chance to show their speed, agility and power whilst removing the tackling part of the game. 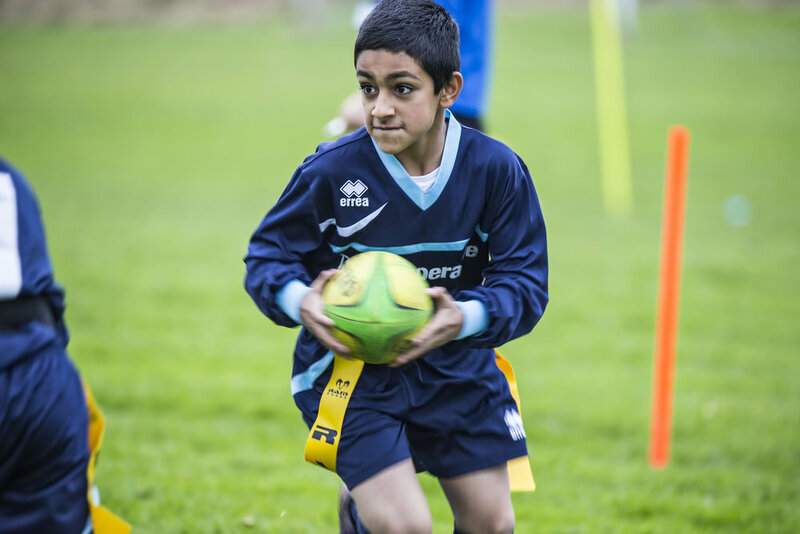 There were competitions for U11 and U9 on mini-pitches and refereed exceptionally well by our Y13 Sport students. 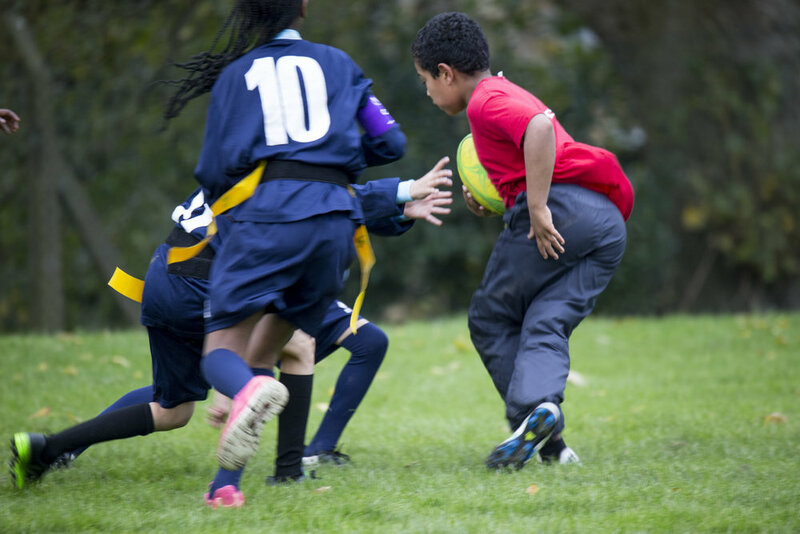 5 schools entered the U11 competition and played a round-robin tournament; where they all play each other. 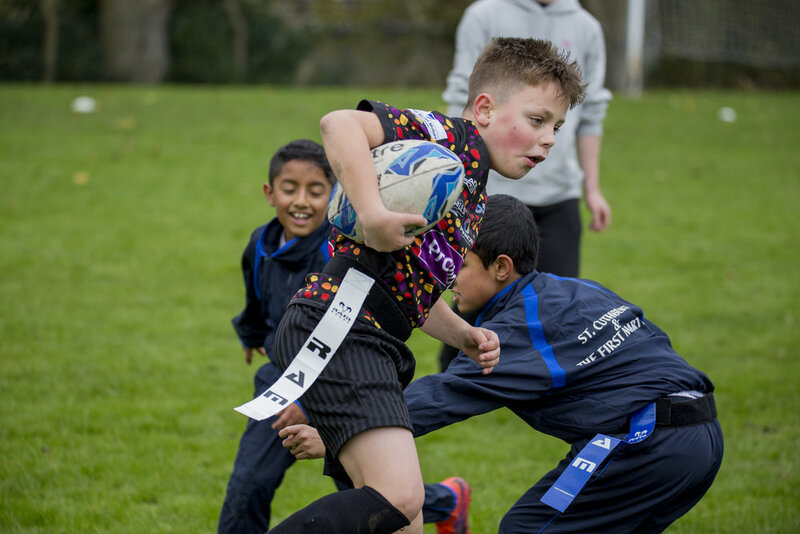 It was hotly contested with the trophy being shared between St Mary’s and St Peter’s and St Joseph’s (Bingley). 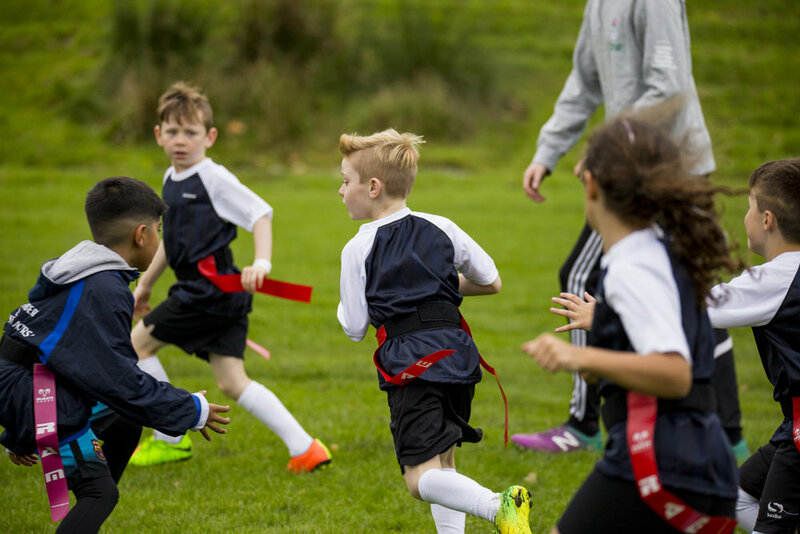 The U9 competition was a straight final between St Cuthbert’s and St Winefride’s. 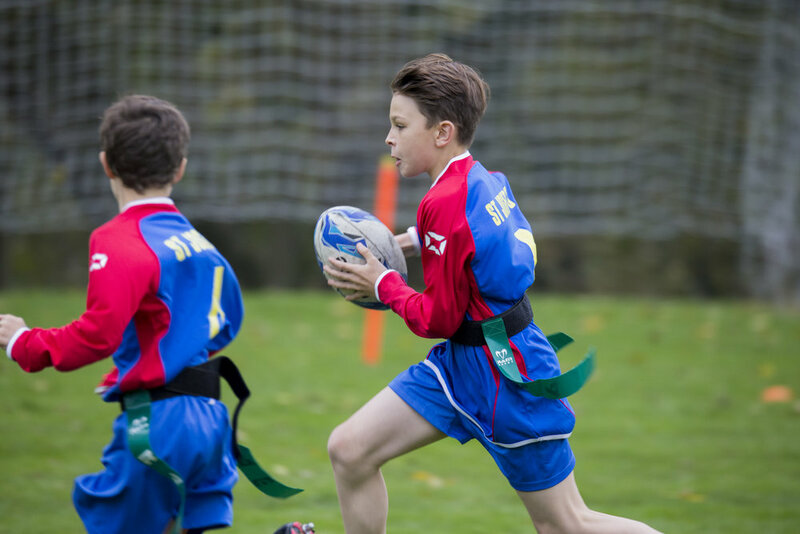 St Winefride’s took the victory in a great game. 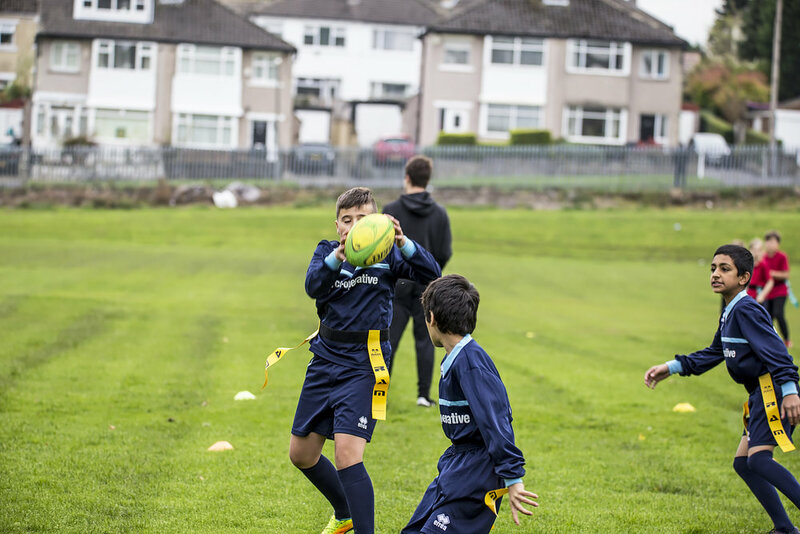 The young people then had chance to practise some of the key skills under the watchful eyes of the Sports Leaders. 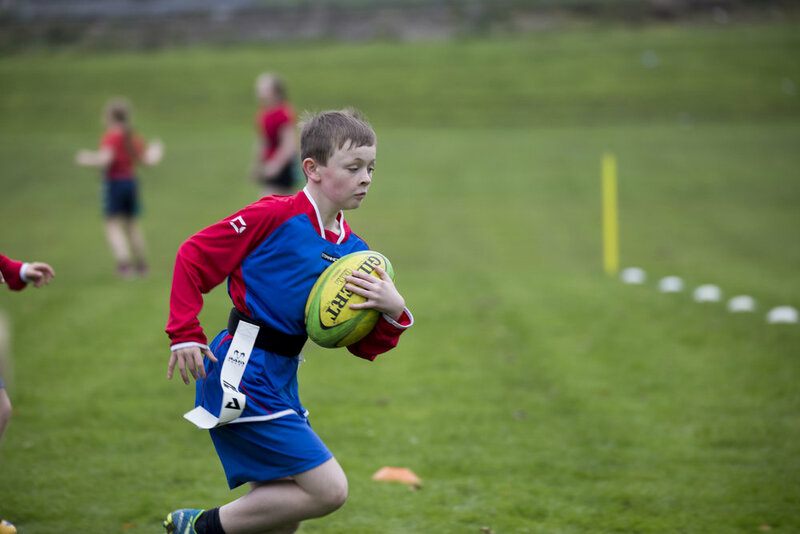 SBSJ pupils to hit the airwaves!